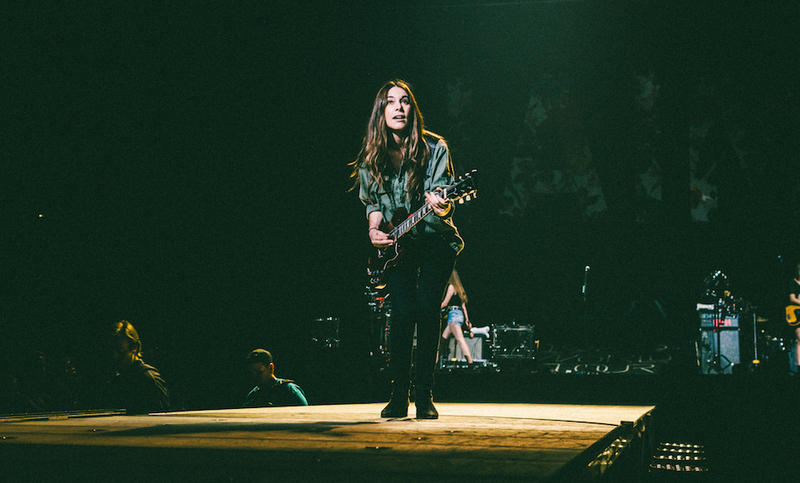 American pop-rock trio Haim performed at Bridgestone Arena in Nashville, Tennessee, on Friday and Saturday night as one the opening acts for Taylor Swift. Check out Staff Photographer Andre Rowlett’s photos from the performance below: Australian singer-songwriter Vance Joy also performed at Bridgestone Arena in Nashville, Tennessee, on Friday and Saturday night as one the opening acts for Taylor Swift. 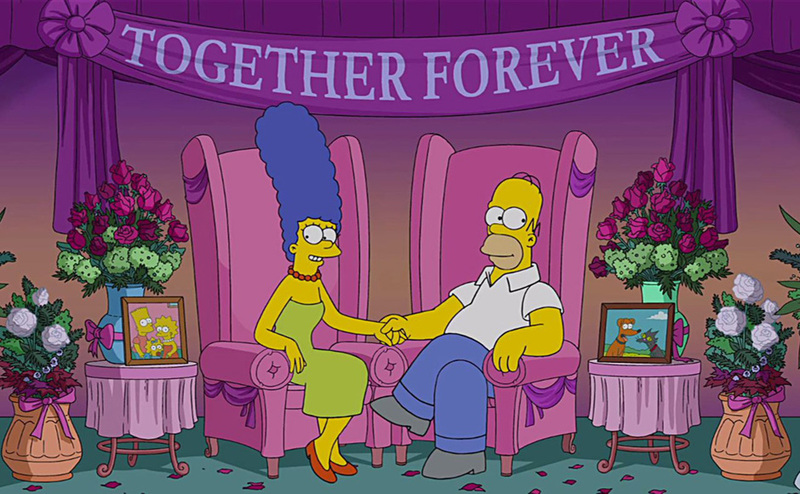 Marge and Homer Calling It Quits? D’ oh!